This is just a fascinating and fun read. I really like all of the multi media aspects of this, especially the news reports. What a fun and whimsical hilarious effort! 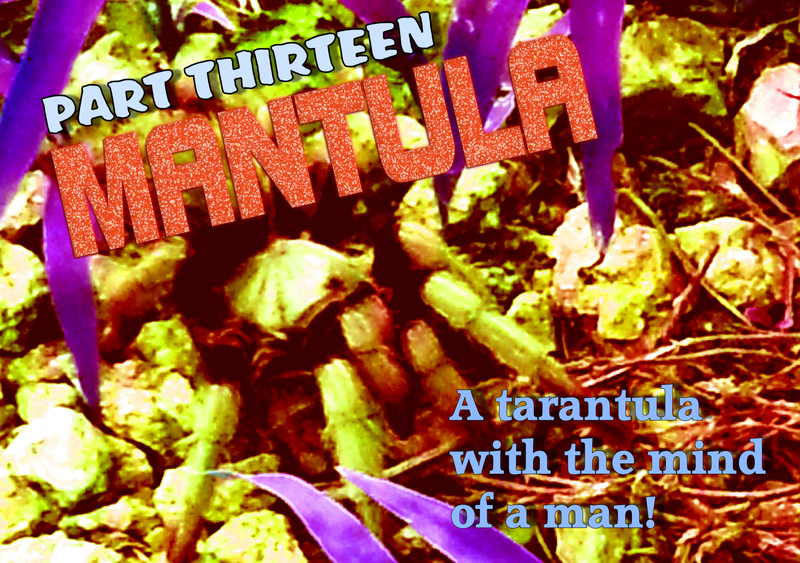 With Halloween fast approaching, it sure would be fun to have a Mantula toy or something. . . 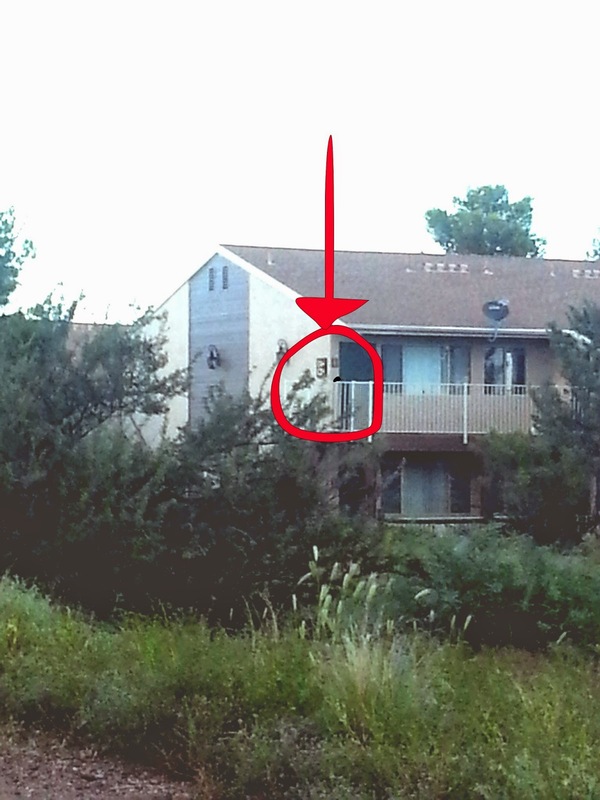 There are Mantula cardboard figures out there! Action figures would be even better!